Pet grooming is something that can’t be avoided for a lot of pet owners. Whether there are allergies, or the pet’s coat just needs love and attention sometimes it just can’t be ignored. With that in mind sometimes grooming can take a while to have done. The normal grooming process can take on average 3-4 hours. For some this causes a level of inconvenience that they just don’t want to deal with causing them to put grooming off. 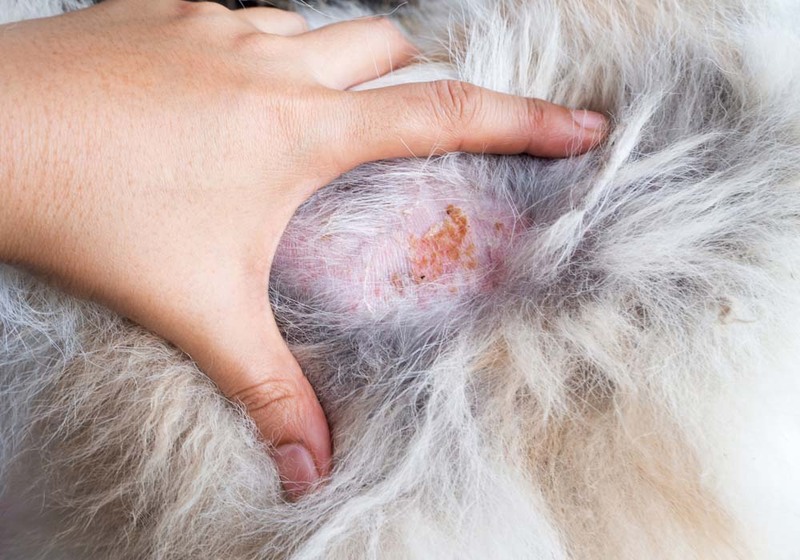 This in return can cause their pet to developing matting, rashes & dry skin along with other issues. Fear not though there is another option to help with this problem you just have to ask! A lot of salons actually offer a process called Express Grooming. This process is made for the pet that can’t be kenneled, is over stimulated by too many other pets, or even for the owner that just needs their pet back quickly. The express groom always consist of the same services that come with a normal groom and usually cuts time from 3-4hrs down to 1-2hrs depending upon whats being done! When considering Express Pet Grooming there is something to keep in mind if you have never had this done. Consider not doing this with a new puppy/kitten who has never been groomed. There is always a chance your pet could be OK, there is also a chance it can really scare them. The main reason for this is because of the dryer that is used after the bath. The velocity dryers used for grooming can be loud and this can cause stress. So it is best to let your pet be properly introduced to the process. Taking the time to do this slowly will help in the long run to make the service easier on them!